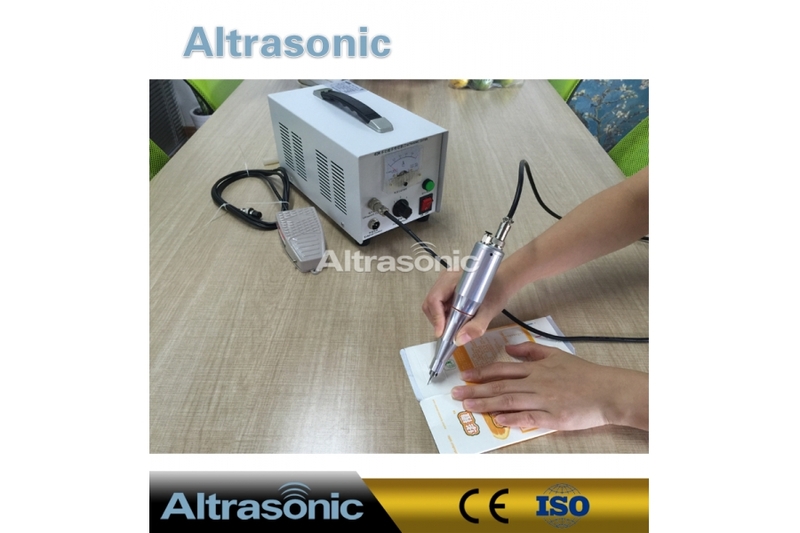 The applicable materials of ultrasonic wave sealing and cutting include: 100% of synthetic fiber, such as nylon, polyester, polypropylene, some polyethylene, modified acrylic resin, vinyl compounds, carbamate compounds, thin films, coated paper, etc. It also includes synthetic fibre mixing 35 to 50% of synthetic fiber composition.Ultrasonic can cut and sew at the same time, preventing the knitted or textile materials to be off-line. It has slot edge taper avoiding pilling. The application includes cutting, carpet ornaments, clothing labels, curtains, cable materials and industrial woven belt etc..
aluminum alloy, stainless steel, titanium alloy, alloy steel. 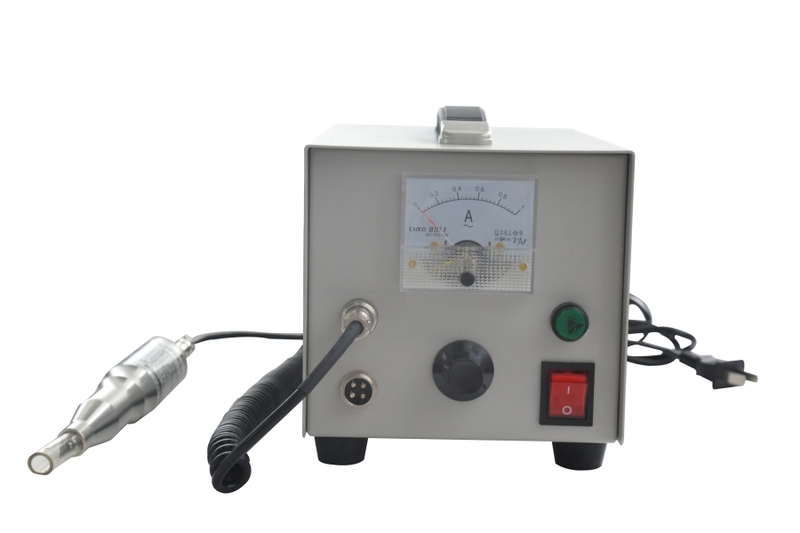 compressed air mouth can be installed. 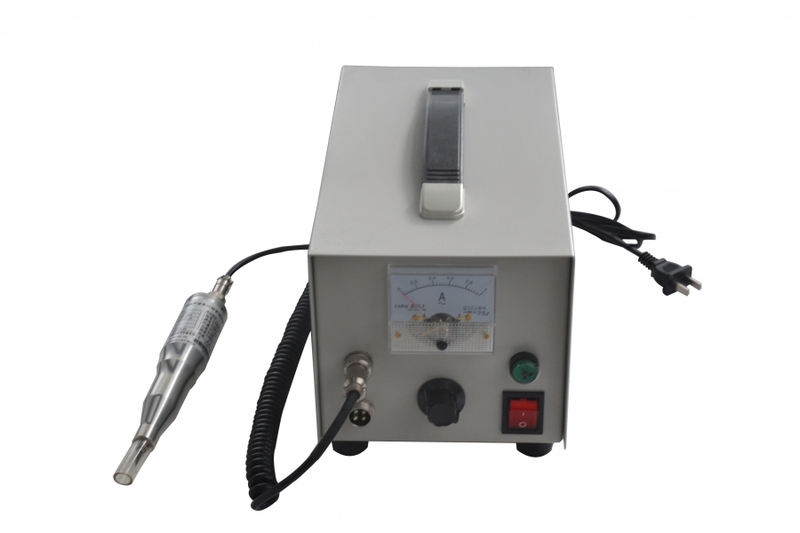 With ultrasonic sealing, the heat required for melting is only generated inside the thermoplastic sealing layer. 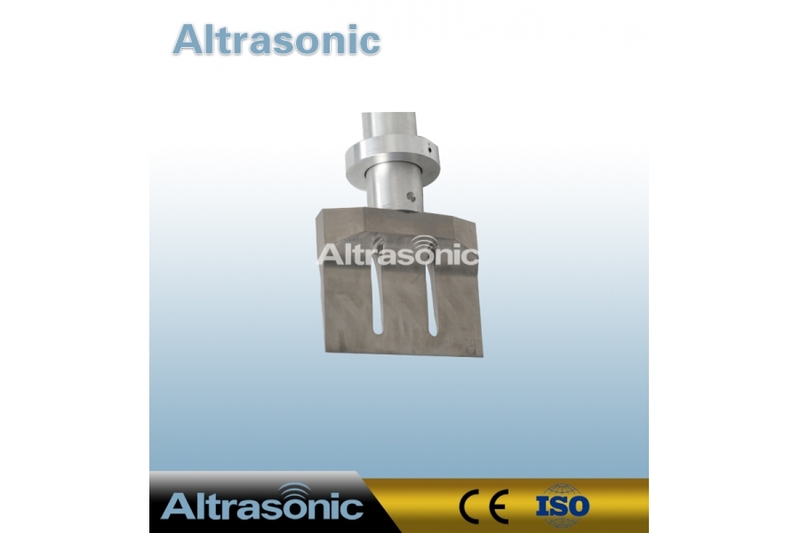 For localized conversion of vibrations to friction heat, the anvil or sonotrode profiles are mostly linear. 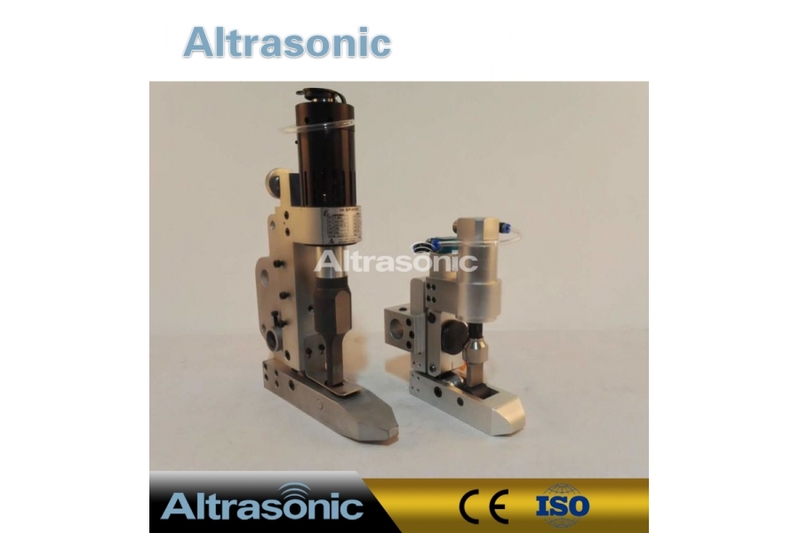 These profiles ensure focusing of the energy input and therefore short sealing times between 100 and 200 milliseconds. 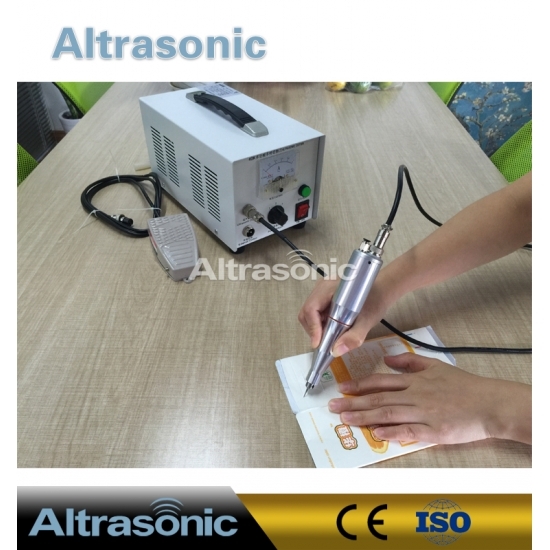 With ultrasonic sealing heat is generated at the inside of the film, not by heat input from the outside as is the case with heat sealing, for example. 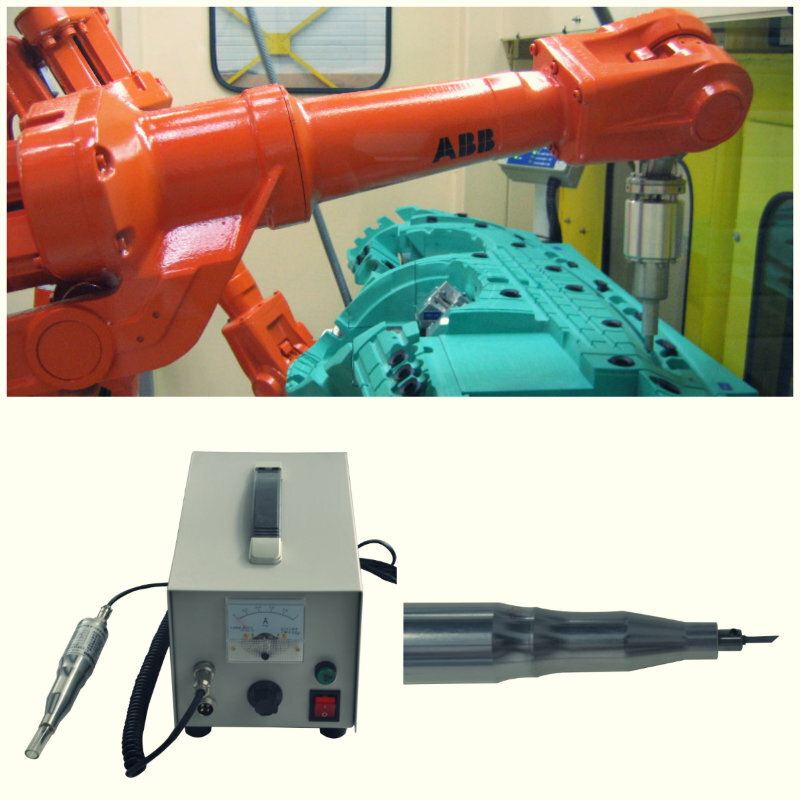 The tools (sonotrode and anvil) that come into direct contact with the packaging material, remain cold during the entire weld process. 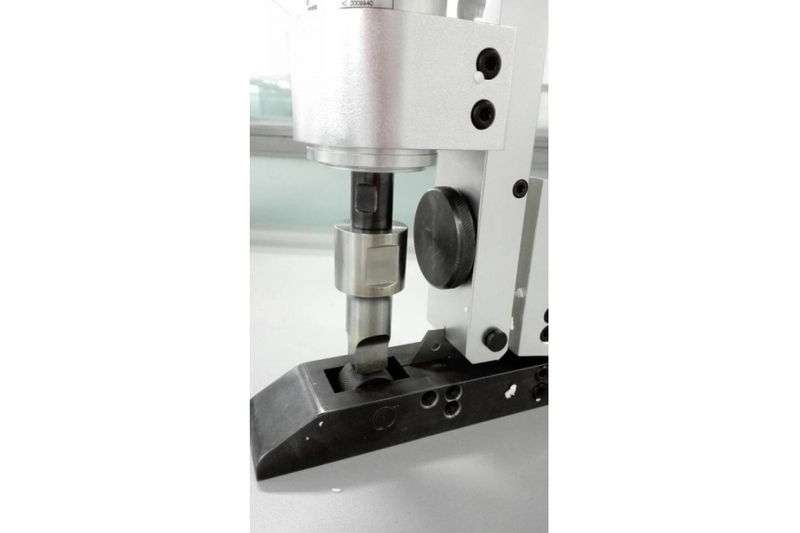 The support layer remains almost cold and upon termination of energy input, the heat dissipates faster to the outside due to the temperature difference between the support layer and the sealing layer so that the hot-tack resistance is significantly higher. l Dispensing with needle and thread,without the traditional line suture of bolt joint, but also on textiles orderly local shear and seal. The cementation strength is strong, achieving the waterproof effect and clear embossing. l With special steel tool head, sealing the edges of the cracks, it does not hurt the cloth edge, and no burrs, edge phenomenon. l Can be continuous operation without preheating. 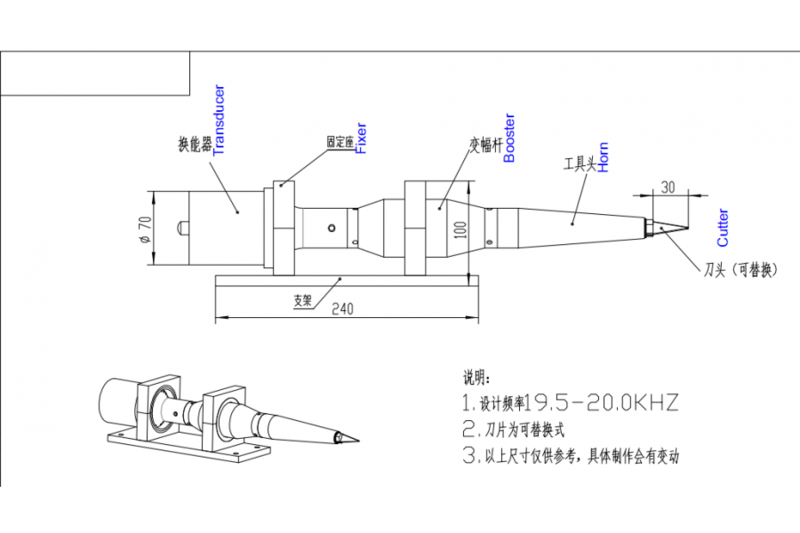 l Lower cost,the efficiency is higher nearly 5 to 6 times than traditional machine. 1. For thermal plastic gate cutting and flush cutting. 3. 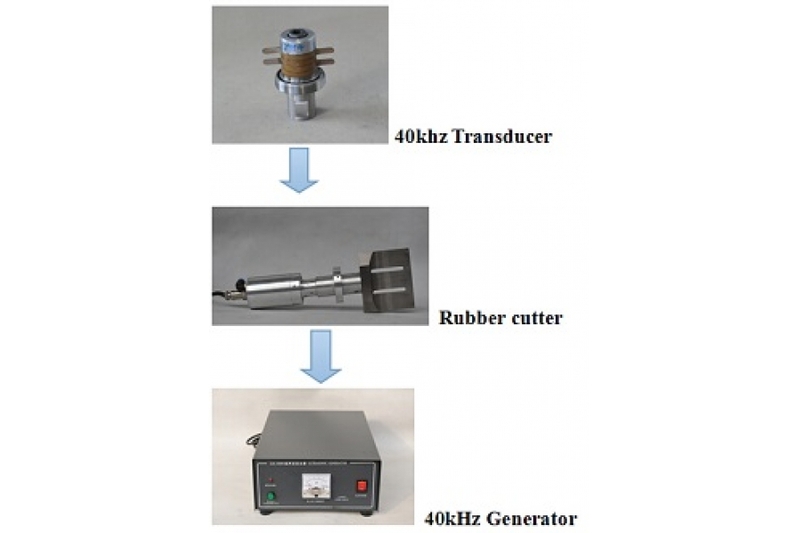 For rubber, PVC, leather plastic, cardboard, acrylic, polyprolene and so on cutting. 4. For tape and film cutting . 5. For paper cutting,printing industry cutting.